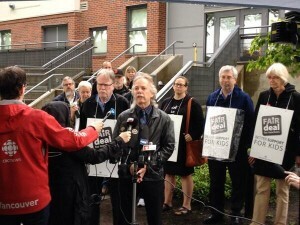 British Columbia Teachers’ Federation President Jim Iker and BC Federation of Labour President Jim Sinclair are on the picket line this morning in Vancouver as teachers, parents and students stand together. 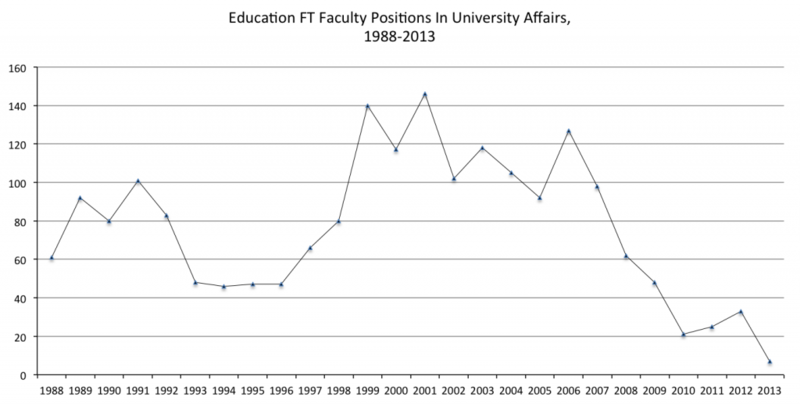 Yes, Minister Fassbender and BC Liberals, solidarity looks like this. 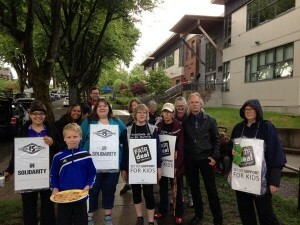 BCTF teachers deserve a fair deal and fair bargaining practices. 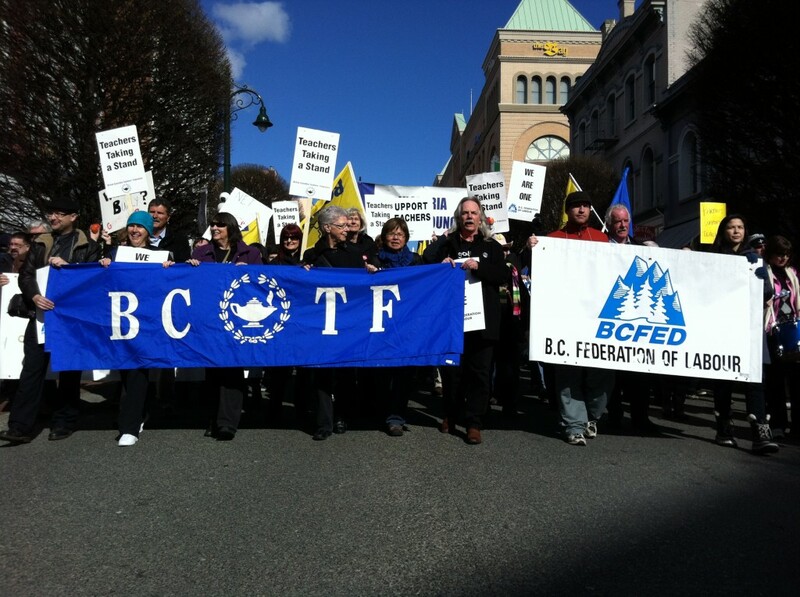 Minister Fassbender, the BC Federation stands for and with the BCTF teachers, solidarity looks like this. Contributions for Workplace should be 4000-6000 words in length and should conform to APA, Chicago, or MLA style.